Goldman Sachs tops estimates; GOP wants to reinstate Glass-Steagall; Husband fails to notice bride's fall from back of electric scooter; and more. 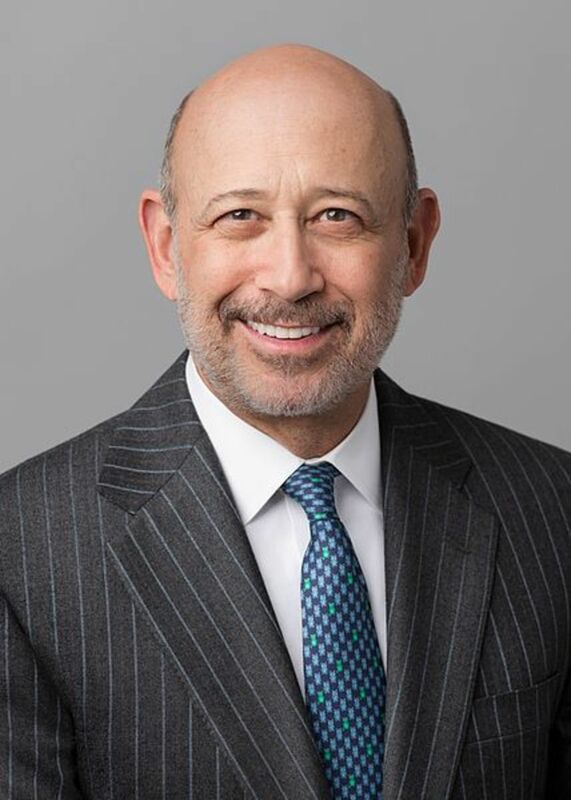 Goldman Sachs Group Inc., the Wall Street bank most reliant on trading, posted a 74 percent increase in second-quarter profit as revenue from fixed-income trading and debt underwriting surpassed analysts’ estimates. Expenses declined less than some projections. Net income rose to $1.82 billion, or $3.72 a share, from $1.05 billion, or $1.98, a year earlier, when the company had a $1.45 billion provision for legal and other regulatory matters, New York-based Goldman Sachs said Tuesday in a statement. That beat the $3.05 average estimate of 18 analysts surveyed by Bloomberg. The party approved a platform Monday that ostensibly calls for breaking up the biggest banks by reinstating the Glass-Steagall Act, a Depression-era law that long kept commercial lending separate from activities such as securities underwriting and trading. A shift from prior Republican agendas, the move shows the degree to which both parties are convinced that beating up the finance industry is a winning strategy. And it means Wall Street probably will have to continue playing defense on policy issues in Washington no matter who wins the White House in November. The phenomenal success of "Pokemon Go" - now available in 35 countries, the majority in Europe, and most recently in Canada - has triggered massive buying in Nintendo shares, surprising even some seasoned market players. "I&apos;ve never seen the trend of such a big company&apos;s shares changing so quickly in such a short period of time," said Takashi Oba, senior strategist at Okasan Securities. William Wilcox was arrested Thursday morning for an outstanding arrest warrant after police in Milford, Michigan, saw him playing Pokemon Go outside of the station, which is also a Pokemon gym. “He made our job much easier for us that day,” Milford Police Chief Thomas Lindberg told Fox2Detroit.com. Officers said the 24-year-old Wilcox was in pajama pants standing near a flagpole when they recognized him thanks to a rap sheet that includes a 2014 conviction for receiving stolen property, according to The Smoking Gun. Officials checked records and discovered Wilcox was wanted on a misdemeanor warrant for a failure to appear on a breaking and entering charge. Wilcox was taken into custody without incident right when he was trying to catch the character at the flagpole. The European Central Bank is expected to leave its €1.8 trillion stimulus unchanged at its policy meeting on Thursday despite a potential economic slowdown in the euro area in the wake of Britain’s vote to leave the European Union. ARM’s stock price gained as a result of Brexit because investors saw it as a safe haven in the region, given the company’s global exposure. Because ARM was trading at its highest level this year before the deal was announced, its executives were more apt to sell, especially at the 43 percent premium SoftBank was offering. A Chinese groom may have already landed himself in the dog house after he failed to notice his bride falling off the back of his electric scooter. The video, posted to Facebook by the state-run People&apos;s Daily newspaper, shows the bride sitting side-saddle style on the back of an electric scooter being driven by her groom. The scooter goes over a speed bump and bucks the bride off the back of the bike. Bystanders stop to help the woman get to her feet as her husband continues to ride off into the distance.